Lamb & Walters delivers experienced management for strata on the North Shore. Having two designated offices in our most active areas means we can deliver specialised services for our clients. 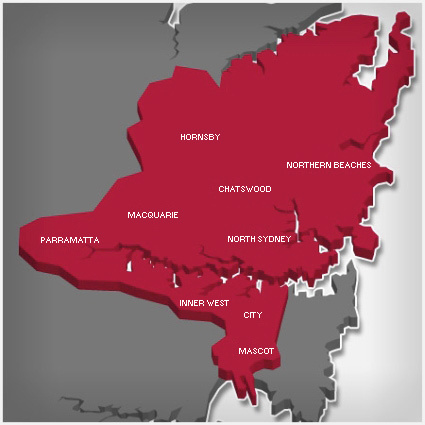 Conveniently located in Pymble, our North Shore office ensures we can deliver exceptional strata management to a wide range of strata types. Our strata managers have been trusted by clients to carry out all aspects of strata management. We can look after all administrative and financial tasks, as well as manage any repair and maintenance project required. We understand that often a one-size-fits-all approach isn’t enough, which is why we focus on delivering tailored solutions for our clients. With experience in a range of different strata types, our current portfolio includes low rise residential and high rise residential, right through to commercial, industrial and comprehensive mixed use complexes right throughout Sydney’s North Shore. Our hand picked North Shore strata managers share our vision of achieving harmonious, peaceful living communities. At Lamb and Walters, our North Shore strata managers are not only licensed strata managers but regularly receive ongoing training to stay up-to-date on the latest changes to strata management legislation. 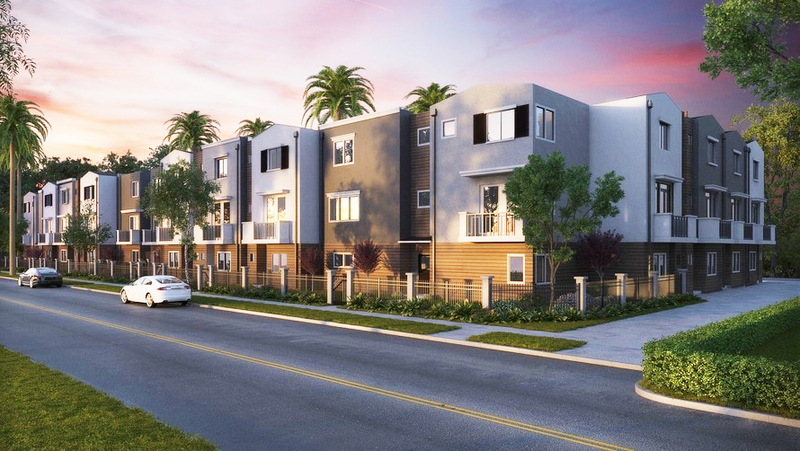 Going beyond this, we are dedicated to being on the front foot when it comes to the latest strata and living trends, so we can deliver the most effective solutions for our clients. Learn more about the role of a strata manager here. With over 60 strata management experience comes an understanding of finding the right people for the job. Lamb and Walters have built strong relationships with contractors and tradespeople to ensure our clients benefit where it matters most. These are people who know how to deliver seamless services to strata plans. Lamb and Walters conduct regular and thorough checks with all contractors and know how to quickly resolve any issues which may arise.